Click on the Book covers to visit Amazon and purchase my books. More coming soon ! A wordless picture book to appeal to all ages. 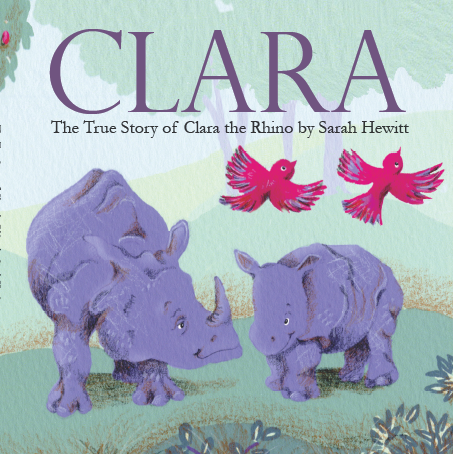 'Clara' tells the true story of a remarkable 18th century rhino, her extraordinary life and adventures. 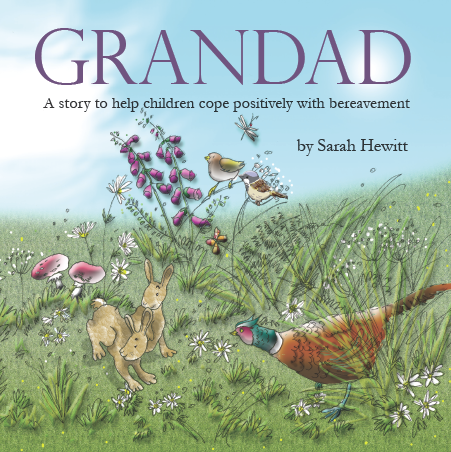 Colourful, heartwarming and thought provoking..
A magical story about the relationship between Sarah and her Grandad and the happy fun-filled days they share. when supporting children at such a sensitive time. Copyright 2016. Sarah Hewitt. All Rights Reserved.